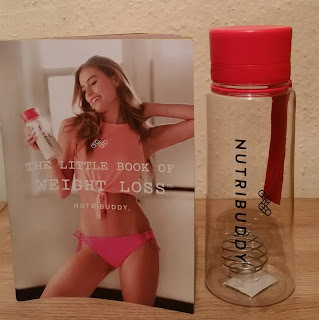 NutriBuddy Weight Loss Starter Kit. 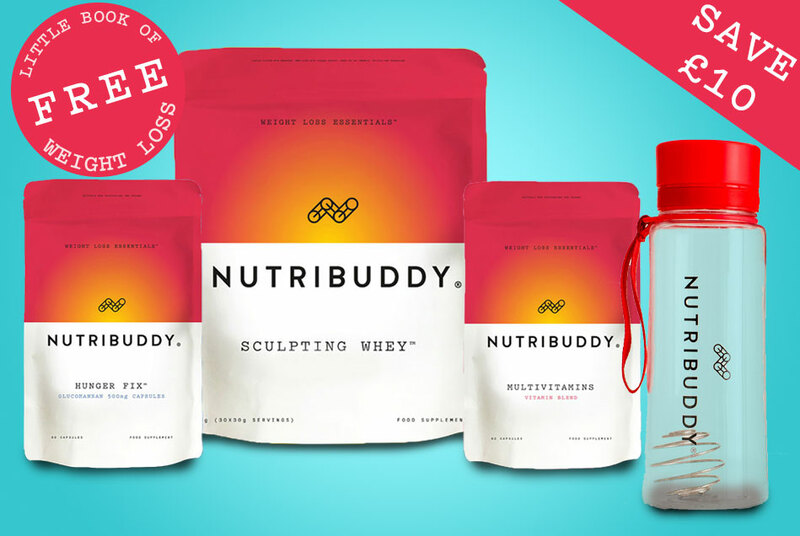 NutriBuddy offer some essential but great products to help you with your weight loss mission. New Year - New You? Looking to start this year with a health kick or just want to feel more generally healthy and achieve an achievable weight loss that is realistic, without compromising your general health. 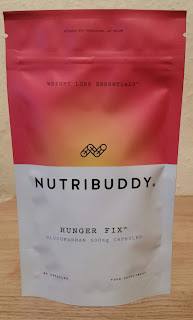 NutriBuddy is just that, a buddy that will help achieve your goal whilst still caring and keeping your body in tip top condition. The products can be used on their own but combined, they will help make a great team. 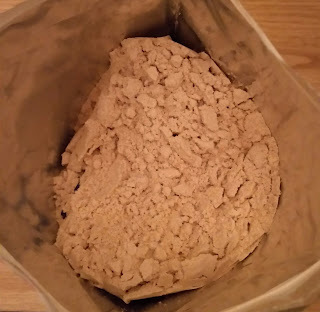 This whey protein contains some natural weight loss aids which are. 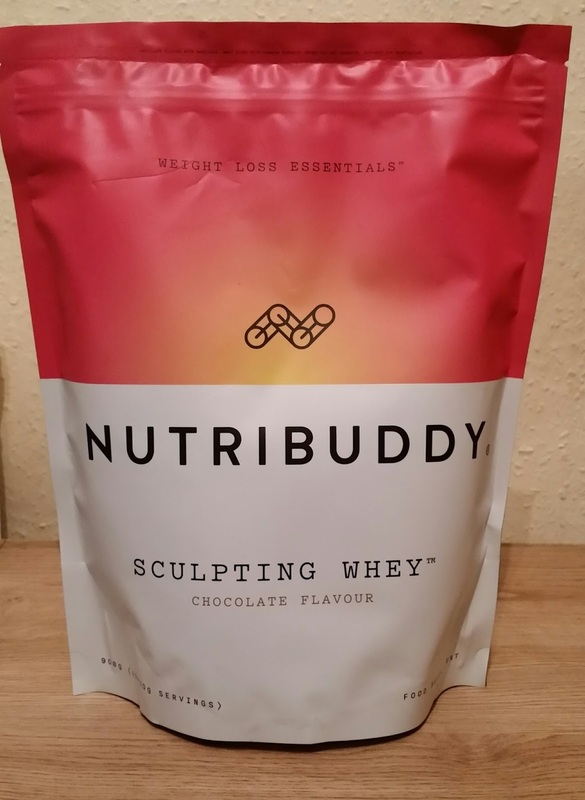 The ingredients in this help to speed up metabolism and burn fat whilst the whey protein can suppress the appetite and help you feel fuller for longer. 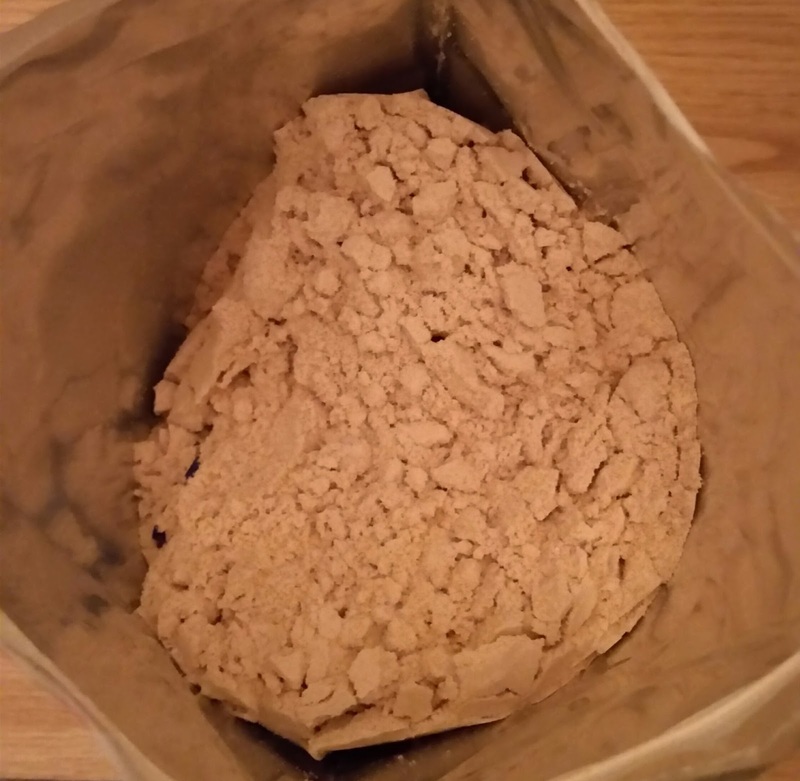 Chromium is thought to burn fat and also have an appetite suppressing effect. Take 30g (scoop included) once a day with 300ml of milk or water. This can be used as a snack replacement and can be taken any time of the day or can be used as a meal replacement to replace lunch or dinner. All shaken up in the nutribuddy shaker you get, the more you shake the more smoother your tasty protein shake will be. This is a big bag of the sculpting whey and i was given the chocolate flavour which tasted just like a chocolate milk shake. Tasty! A 90 capsules of GLUCOMANNAN 500mg capsules. 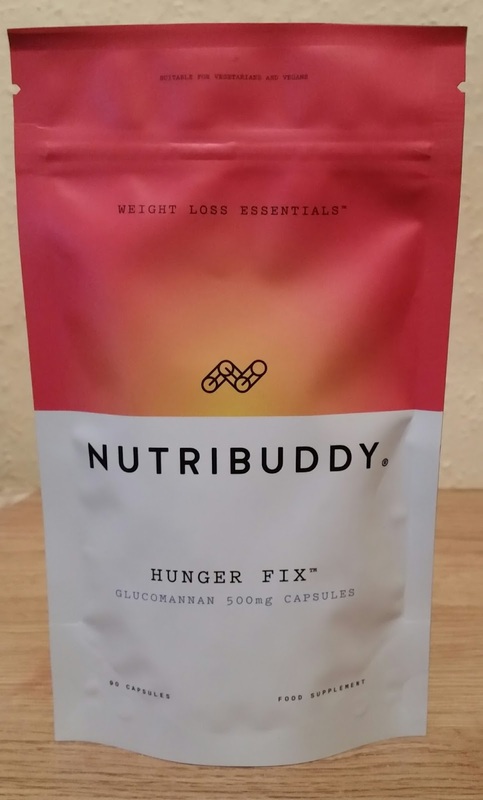 Glucomannan takes up space in your stomach helping you feel full, helping you beat those snack attack cravings. Take 1-2 capsules between 15 minutes - 1 hour before breakfast, lunch or dinner. 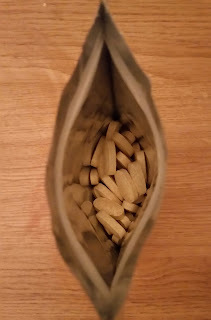 Important to take these with 1 - 2 full glasses of water. Do not exceed more then 2 capsules per serving which is 6 capsules a day. Its that easy and when it comes to eating your meal i found that i didn't want and couldn't eat, as much as i could, before taking these. You do get that full feeling! A 60 capsules vitamin and mineral blend that contains your daily allowance to help keep your body in tip top condition and healthy. Calcium, Magnesium, Vitamin C, Iron, Vitamin B3, Vitamin E, Zinc, Vitamin A, Vitamin B5, Manganese, Selenium, Copper, Vitamin B12, Vitamin D3, Vitamin B6, Vitamin B2, Boron, Vitamin B1, Vitamin K1, Folic Acid, Iodine, Chromium, Molybdenum, Biotin. These handy capsules can help maintain healthy skin, eyes, and nervous system as well as strengthen your immune system. They also block carbs, reduce tiredness and fatigue and produce healthy blood cells. Take one capsule daily at any time of the day. 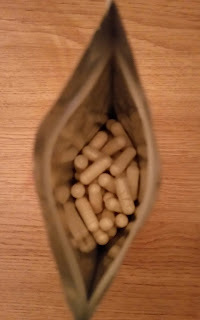 I think these are a great benefit especially if you are on a weight loss or health kick plan, these give you reassurance that your body is still getting the nutrients that it needs to function day after day. 4. NutriBuddy shaker bottle that comes in two colours, red or black. This handy shaker bottle also comes with a metal mixing ball that will mix your protein shake to a smooth consistency the more times you shake. Also included is a free weight loss book that explains the products ingredients and how they will help you whilst looking after your body. Handy recipes are included that will give you some ideas on some healthy meals that maybe you haven't thought of before and also a healthy eating plan that suggests some DO'S & DONT'S. 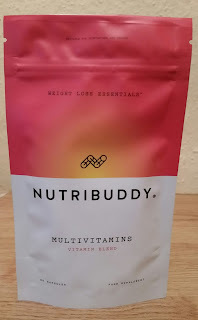 I really like all NutriBuddy's products and there so easy and achievable to include in your daily life. 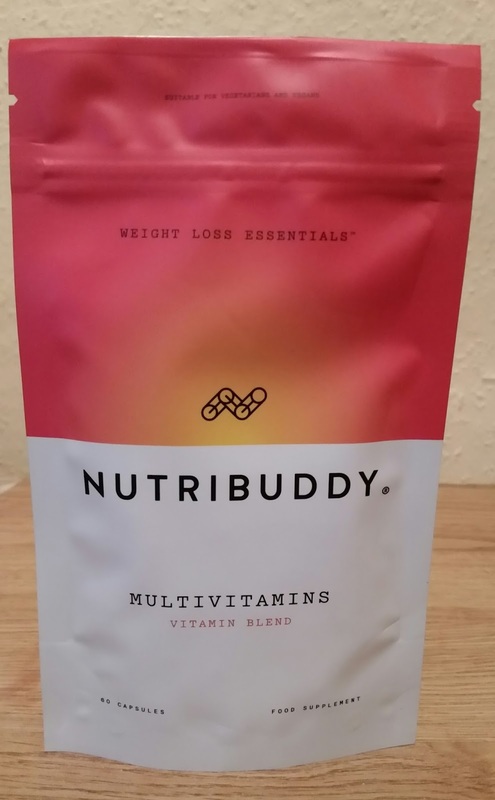 You really do have a buddy and that's NutriBuddy, helping you to achieve your body goals. P.S If you have a medical condition always speak to your doctor before taking any supplements.